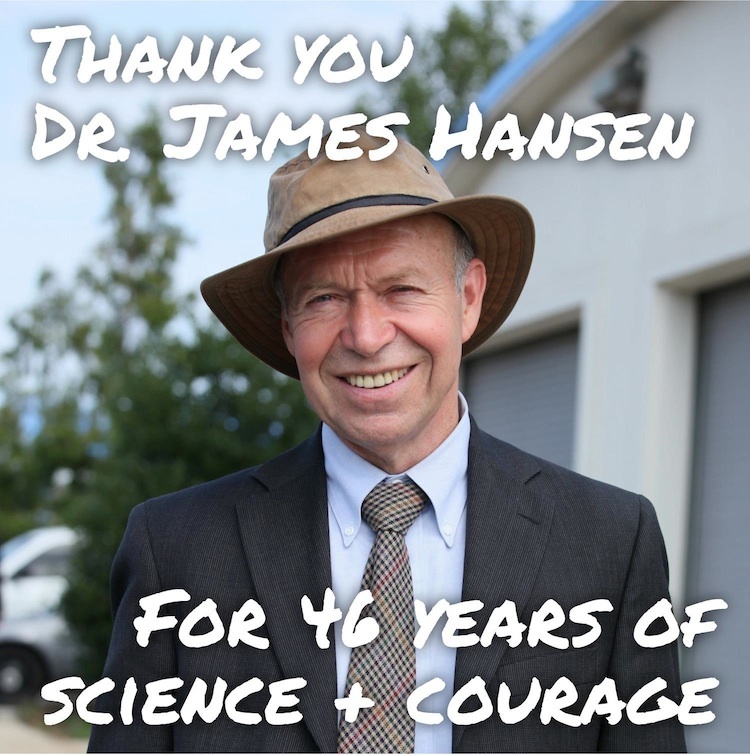 Posted on April 1, 2013 April 24, 2013 by fostertudePosted in Calls to Action, Climate Change News, Science Education & ResearchTagged James Hansen, Keystone Pipeline. Next Next post: iMatter March in 2 weeks! There is so much work to do and so many people who don’t know it needs to be done.